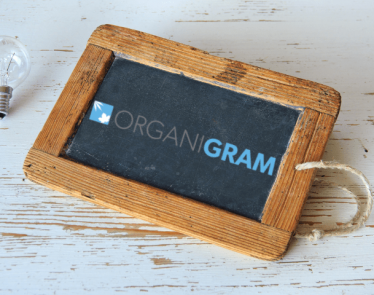 Organigram Stock | An Investor Favorite On A Bull Run Again! Why? HomeCannabis SectorsCultivation & RetailOrganiGram Stock: An Investor Favorite on a Bull Run Again! Why? 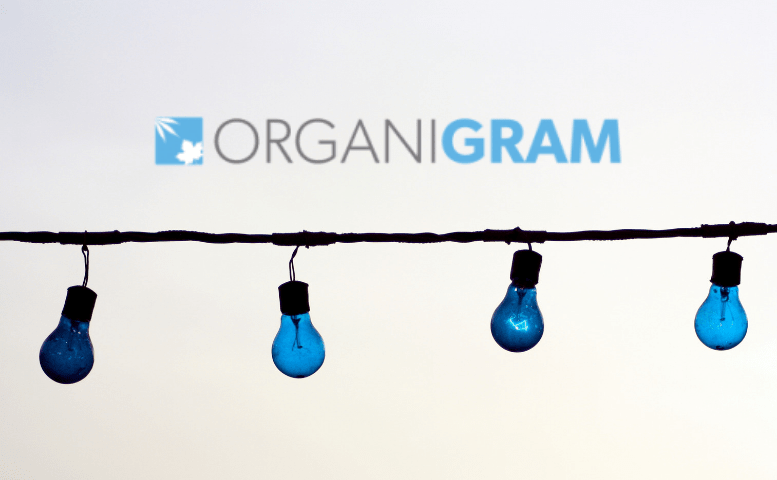 There are two reasons in particular that make OrganiGram a stand-out cannabis company. Let’s look at them. 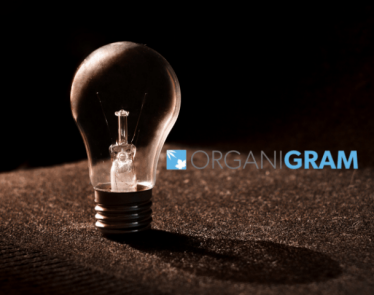 OrganiGram Holdings is expecting production capacity to come in at 113,000 kg at peak capacity by the fall of 2019. This figure means it is keeping up but isn’t exactly outpacing its larger peers. What it is doing, though, is creating profits where those larger peers aren’t. 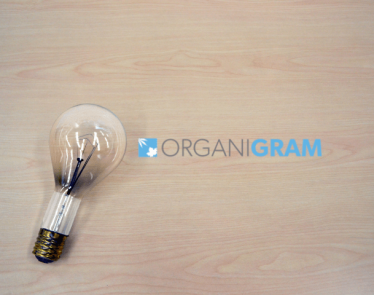 OrganiGram is doing this by keeping its costs per gram to cultivate dried flower low. Very low. At only $0.74 CAD/$0.55 USD per gram in Q1, it is the lowest of its peers. For comparison, Aurora Cannabis’s (TSX:ACB) (NYSE:ACB) cost per gram is almost $1 CAD/$0.75 USD. 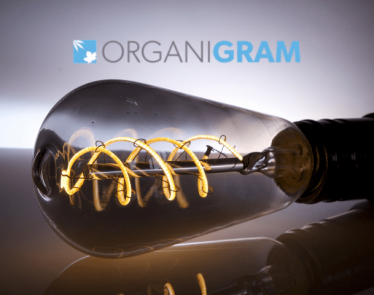 OrganiGram Holdings can do this because it has “industry-leading yield.” Effectively, OrganiGram obtained an average of 153 grams per harvested plant in Q1 of 2019. This type of yield per plant means the company can make a profit by keeping production costs down. For OrganiGram stock investors, they are getting more bang for their buck… literally. >> ACB Stock Provides Solid Return in First Quarter, Now What? By now, we all know the huge potential in the Canadian and US markets. But what about capitalizing on Europe too? With two major partnerships overseas, OrganiGram is primed to capitalize on markets that are going to be bigger than the Canadian and US ones. The markets in question are the European medical cannabis and CBD markets. In recent months, six major European countries have changed their legislation regarding the growth, sale, or consumption of cannabis. These include France, the UK, Spain, Germany, Italy, and the Netherlands–countries considered industry leaders. An estimated worth of €123 billion by 2028 (according to ‘The European Cannabis Report’) means “Europe is set to become the world’s largest legal cannabis market.” Knowing this, OrganiGram stock is in line to reap rewards from this potential because it has two major partnerships. The first is a partnership with Alpha-cannabis to target the German medical cannabis market. The second is a partnership with Serbia-based Eviana to purchase up to 25% of its hemp-derived CBD oil. 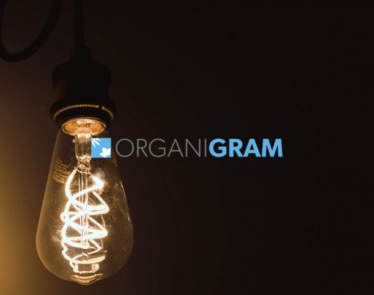 These two key market areas give OrganiGram a foothold into the burgeoning European industry, one it will no doubt evolve with. 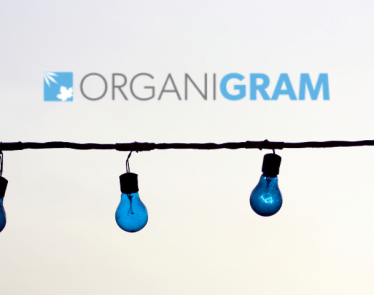 Organigram stock is close to doubling in value from this period last year. It’s clear to see why it’s on the up. At the time of writing, OGRMF stock is selling for $7.04 USD and is on a bull run (yet again), up 6.08% at the time of writing. There are several reasons OrganiGram stock is an investor favorite. Those listed above are just two. If you are thinking of investing always take your research as far as you can before you place your money down. What do you think? Is OrganiGram stock on your radar?